Aloe vera juice offers numerous health benefits as an herbal remedy, and you can make your own from aloe vera gel. If you have a mature potted aloe vera plant, or have some growing in your garden, this is a simple task. Read on to learn how to make aloe vera juice. Gather everything you will need to make your aloe vera juice. This is important because fresh aloe vera gel oxidizes very quickly once ex[posed to air, which makes it important to immediately extract and process the gel once you harvest the aloe vera leaf. Harvest one or more leaves from your aloe vera plant. Use the paring knife to trim off the thorny edges of the leaf., and then rinse in cold water. Split the aloe leaf into two halves. Scoop out the clear, translucent, inner gel from the split leaf. Put the aloe vera gel into a blender, and add some citrus juice, such as orange or grapefruit. The juice helps to briefly stabilize the exposed aloe vera gel, as well as enhancing the taste. Blend these ingredients for about two minutes. Pour the aloe vera juice into an airtight container. Refrigerate your homemade aloe Vera juice. It will stay fresh up to a week, but is at it most potent in terms of health benefits, if consumed within two days. 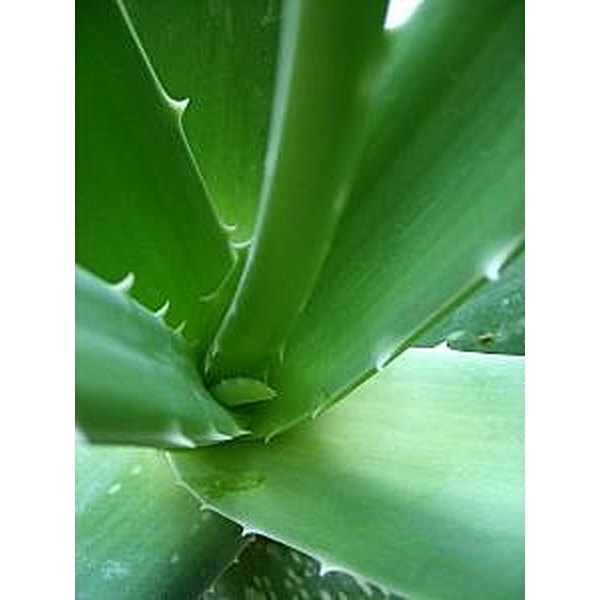 Stir two tablespoons of the blended aloe vera gel in a glass of water to make a glass of aloe vera juice. You can tone down or enhance the flavor by substituting fruit juice for the water. Aloe vera has a laxative effect. Take care to exclude the yellow layer (&quot;latex&quot;) and rind, which may cause you cramping and/or diarrhea.